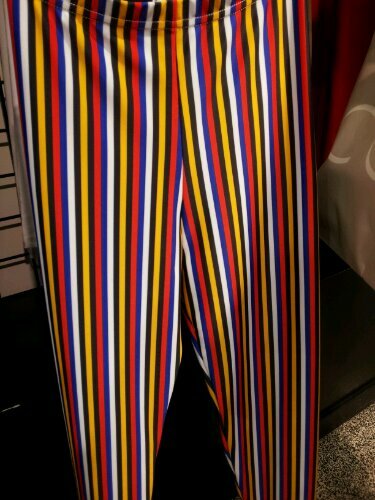 The Striped Album (JPN) pants. Absolutely smashing. Get them at American Apparel.